Every school is provided with fresh bread from their nearest Greggs shop, and a grant to support start-up and ongoing costs. 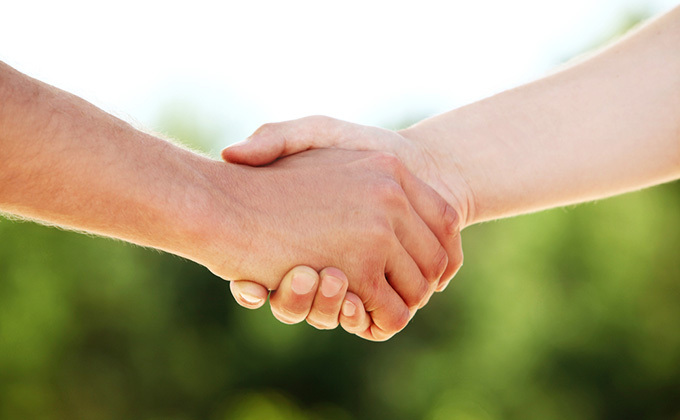 The average club costs just £2,000 to set up and run for a year. 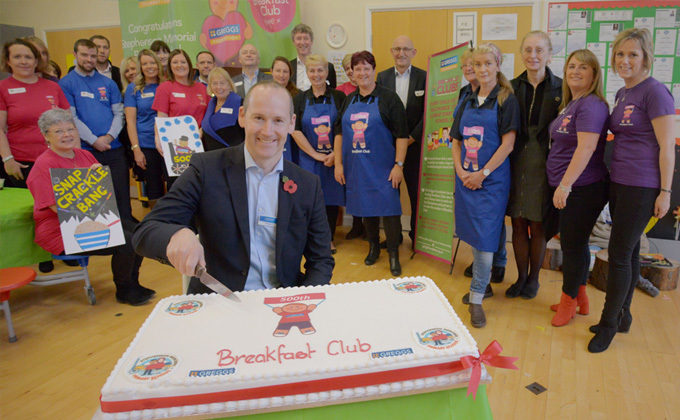 The first breakfast club was established in 1999 as part of a Business in the Community ‘Seeing is Believing’ event. 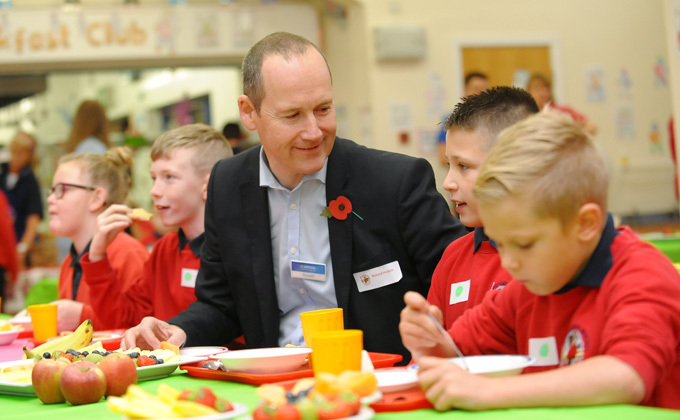 The event was in response to growing concerns that children were attending school without having any breakfast. Greggs plc took up the charge and established the first ‘Greggs’ breakfast club. 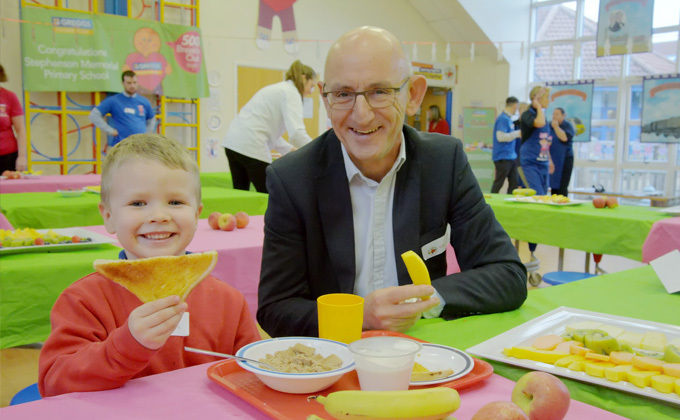 Greggs staff are also passionate supporters of the scheme volunteering and fundraising for breakfast clubs and currently support over 104 breakfast clubs nationally. 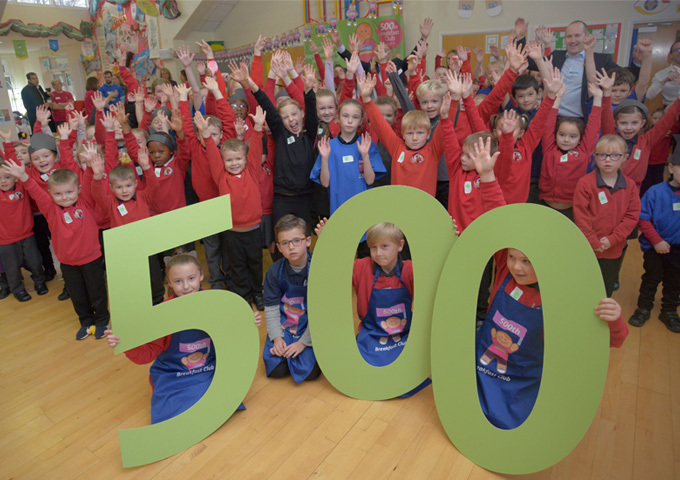 There are now 500 breakfast clubs, providing free breakfasts to over 32,075 children every school day.